Do you have any questions? Feel free to contact us! Do you have any questions? Feel free to contact us! Do you have any questions? Feel free to contact us. 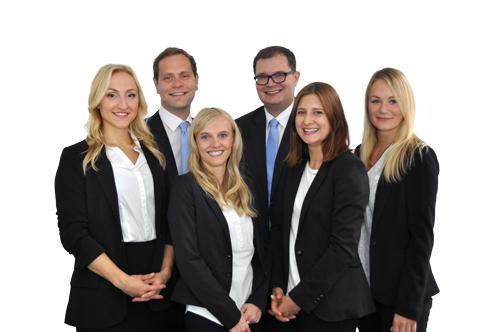 Our team will contact you as soon as possible. Call us, if you have any questions.